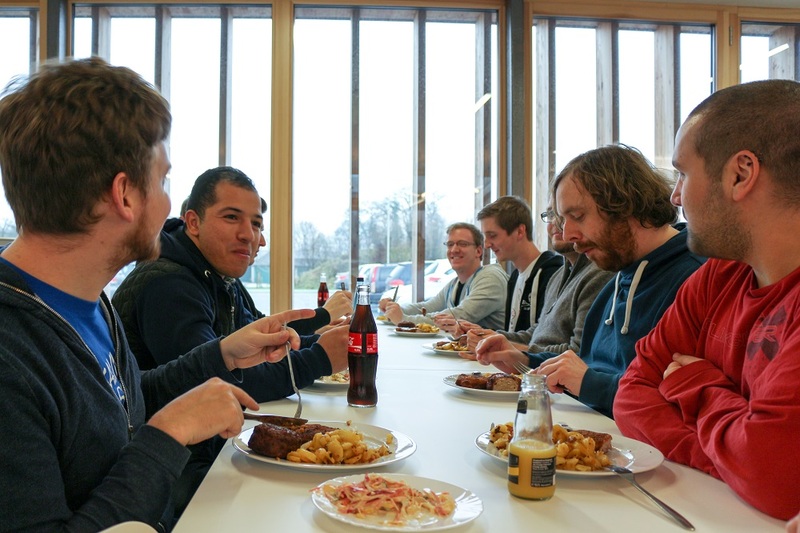 Open – Authentic – Visionary: this is the working lifestyle here at Shopware. Adhering to these values, we are inspired day after day to revolutionize eCommerce. Last week our first internal Hackathon of 2016 drew to a close: an event where our developers and designers have the opportunity to honor these principles and think outside of the box. This beloved event brings together designers and developers to work on a variety of projects. 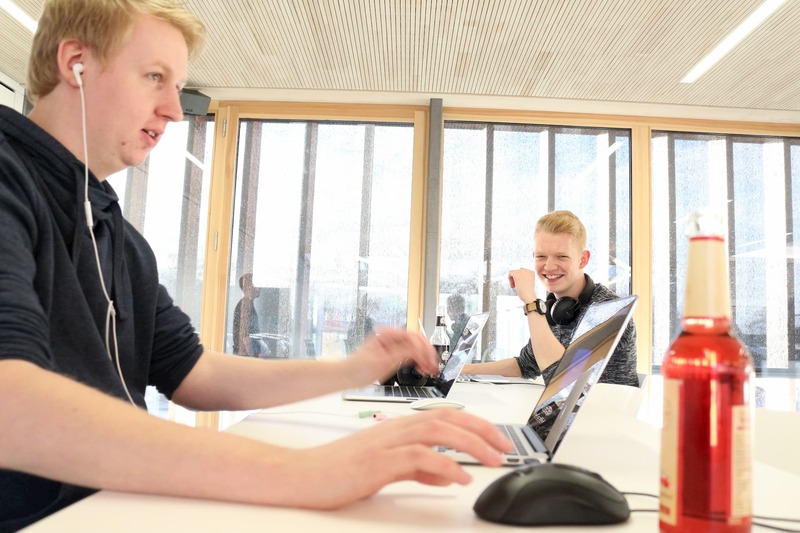 Shopware does not necessarily have to be the focus of the project. 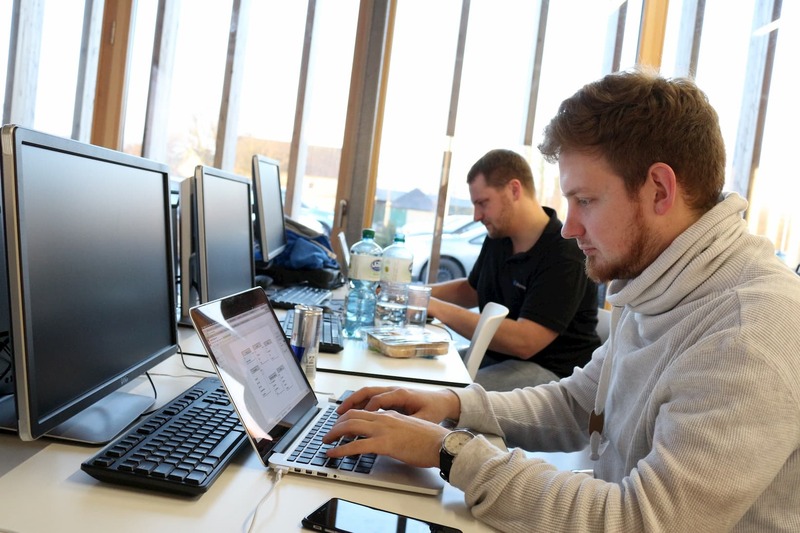 Benjamin Cremer, Developer Advocate at Shopware, said: “As a part of our Hackathons, our developers and designers are given the chance to work on a project they’ve always wanted to implement. In principle, this can be anything. The main point is that they let their creativity flow and code without inhibition. 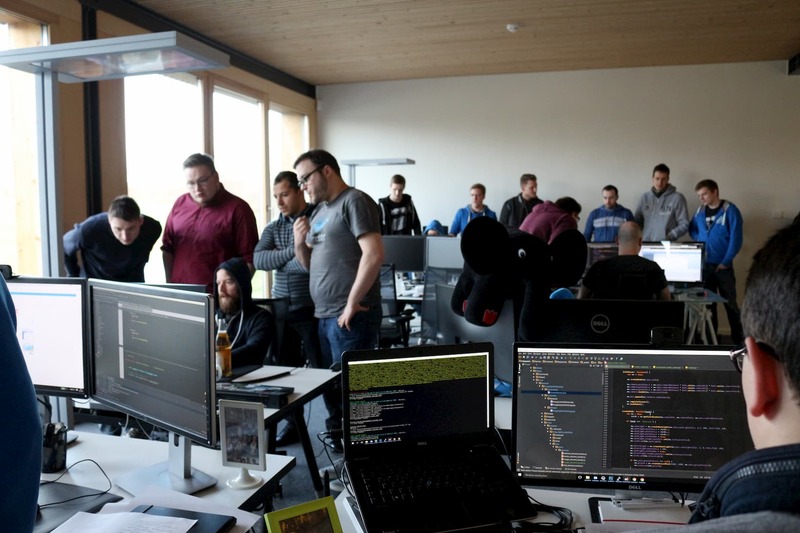 Creative fireworks were noticeable within the last week at the Shopware headquarters. 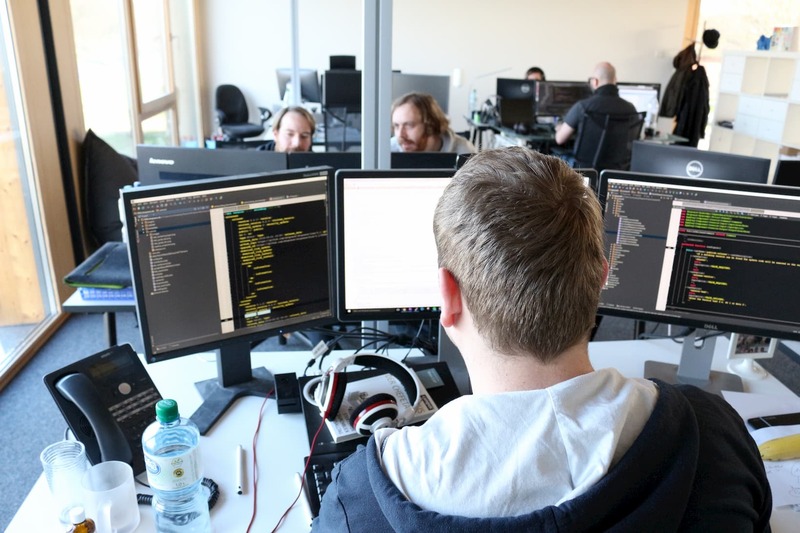 Walking through the second floor of the building, where the design and development departments are located, the air of innovation, spirit, zest and good humor that is always present at Shopware was greatly amplified. 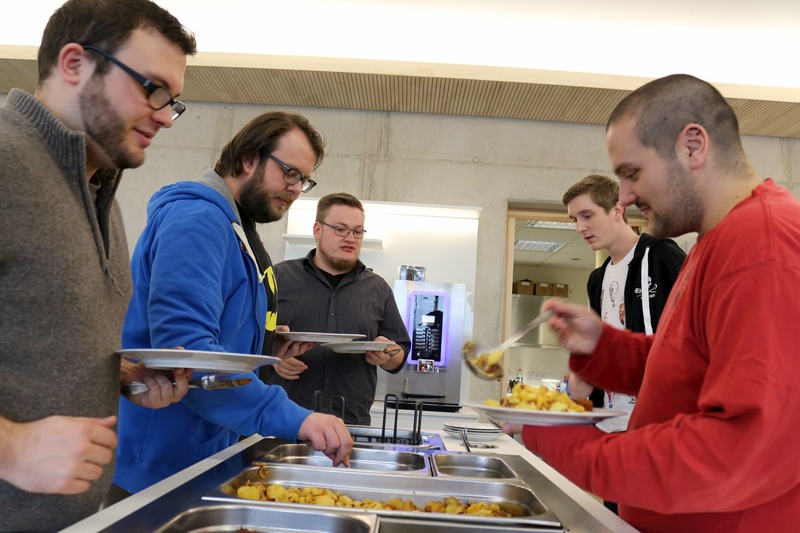 Dennis Schaa, Corporate Design Team Leader, enjoys the fact that Shopware consistently approaches things a bit different: “Hackathons are actually pure developer events. I think it’s great that Shopware extends the event to the design department, because naturally our two areas of expertise are closely linked. The presentations of the individual projects take place on Wednesday. The winners will be determined by a panel of judges and announced at the ceremony that follows. We will keep you updated with further information in our Dev-Blog.